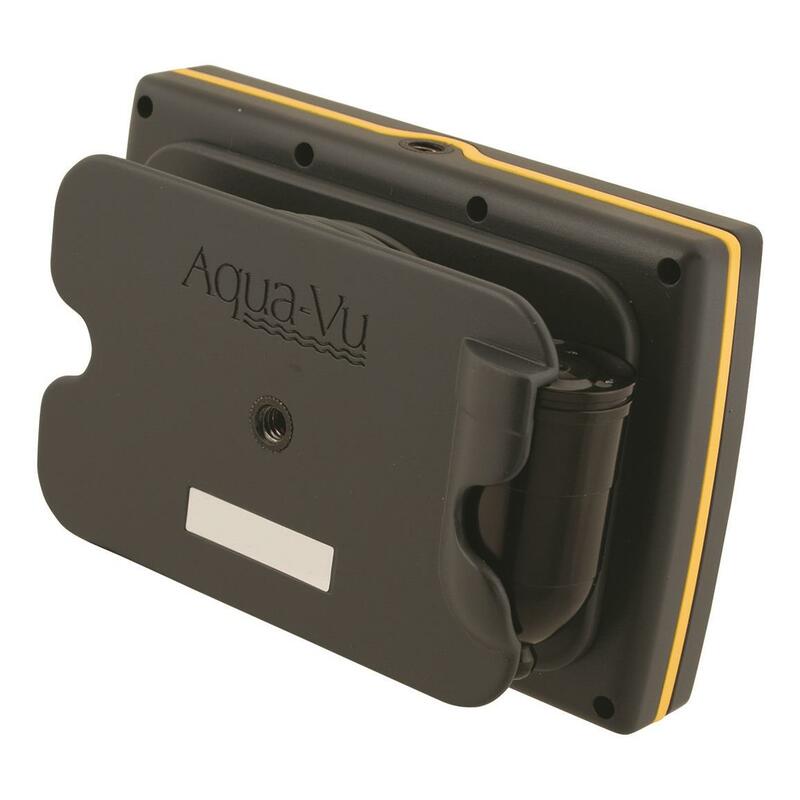 Aqua-Vu® micro Stealth 4.3 puts the whole underwater world in the palm of your hand. 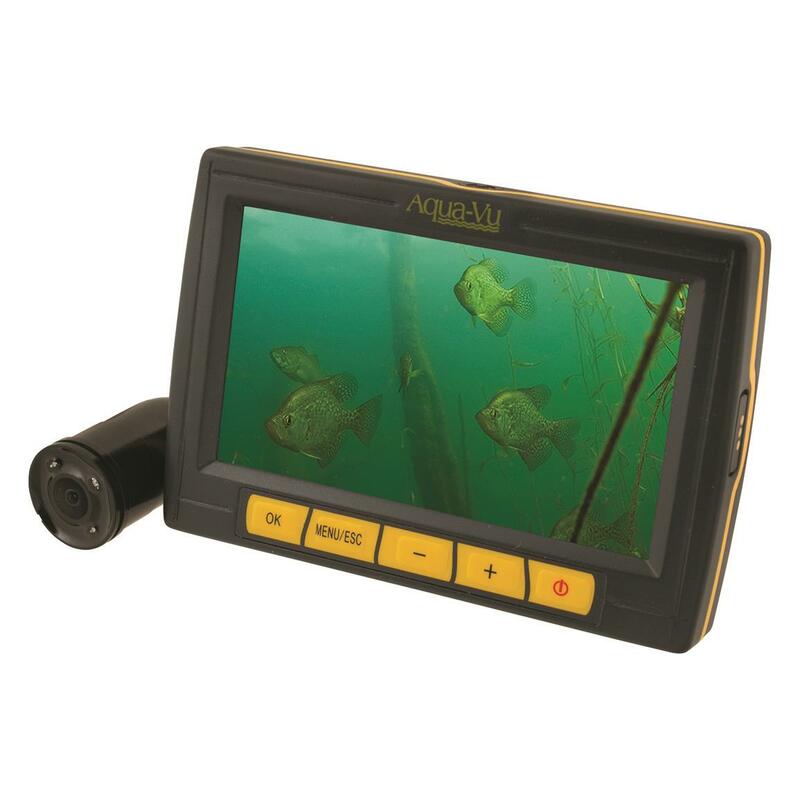 It's as small as a smartphone, but it packs in crystal clear color video to give you all the goings-on of the world below the surface. 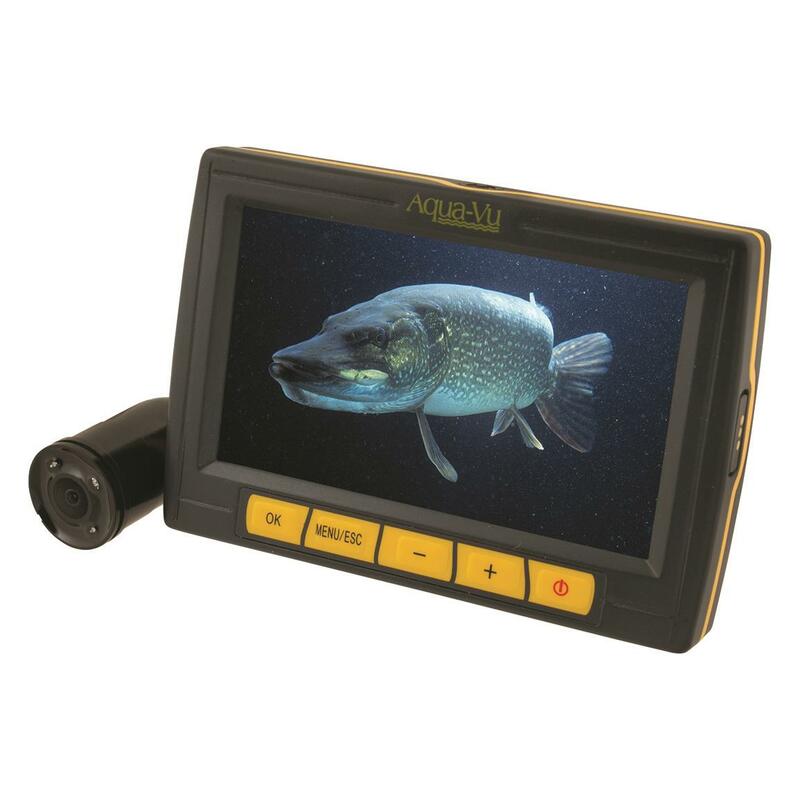 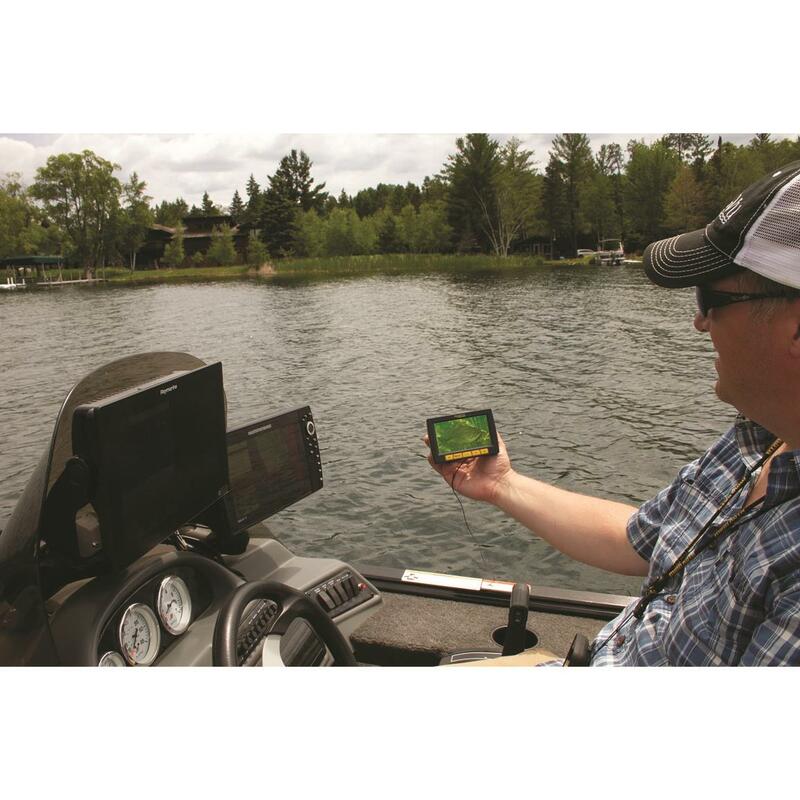 The underwater viewing unit features a high-resolution 4.3" LCD and a thumb-sized micro underwater camera. The camera resolution shows you greater detail and picture quality, amplifying discernment of vegetation, fish and baitfish. 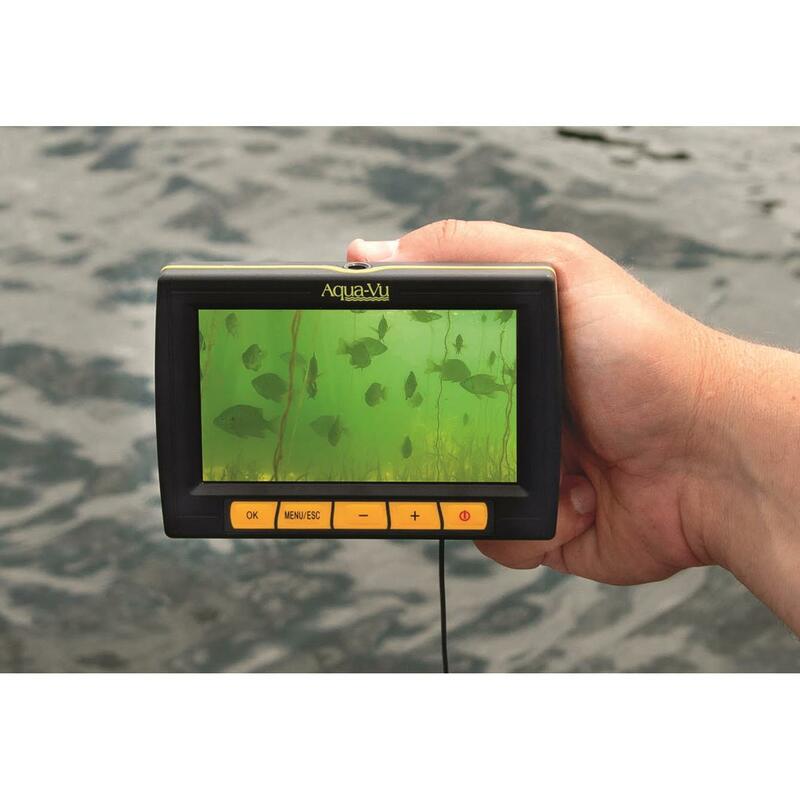 Even in dark or dirty water, auto-activated IR lights make it possible to discern underwater terrain in front of the lens. 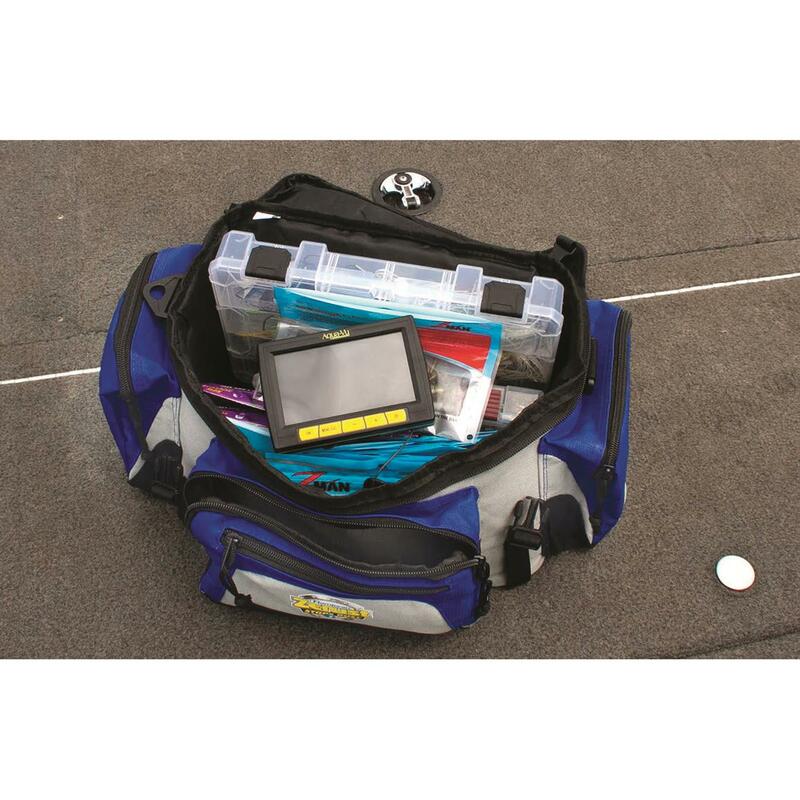 50' of heavy-duty cable is marked with depth indicators in 1' increments for precise deployment. 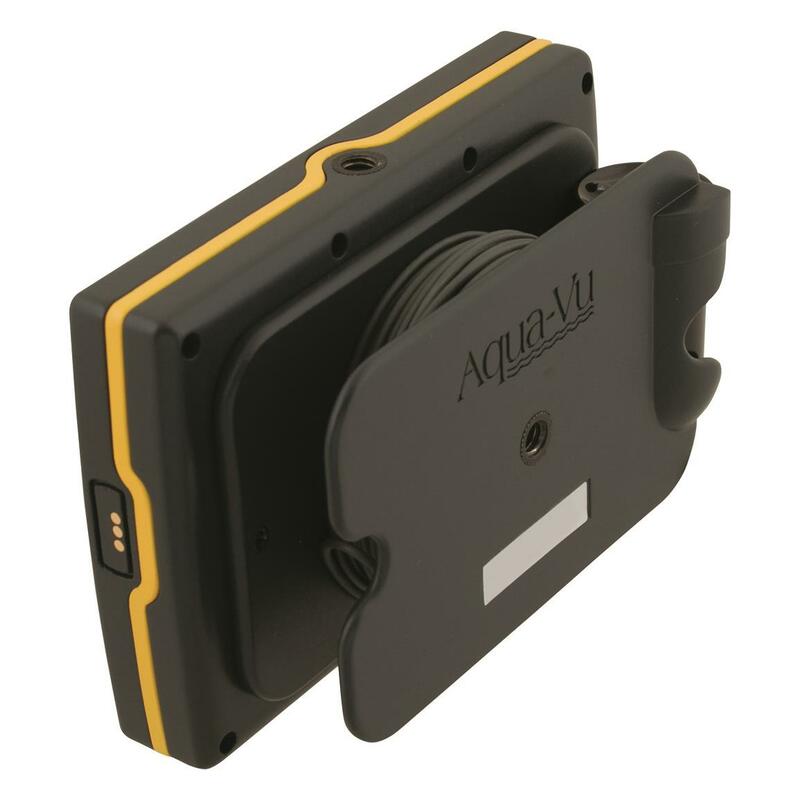 And the backside of the display has a built-in spool for tidy cable management.